I was so delighted when Lexi contacted me and told me she was interested in a lifestyle maternity shoot in her home. 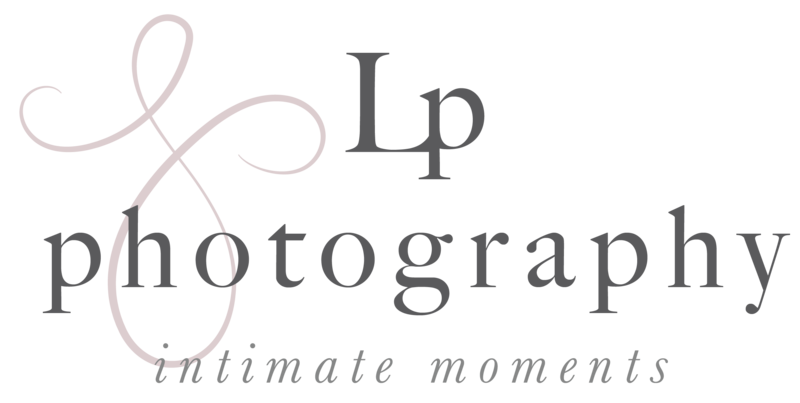 Her photos have a cozy and warm feel, which is what I love to create for my clients. Meet Lexi and Colin! They are busy-bees, going back and forth between Boston and Philly. Colin plays hockey in Philly but Boston will always be their home, so they like to spend time in both locations. Lexi and Colin are going to be new parents and they’re making it a surprise with whether they are having a girl or a boy. So many of my clients do this and it always impresses me. That’s just too much suspense for me! 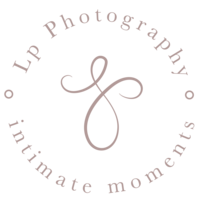 Check out some of my favorite images from Lexi and Colin’s lifestyle maternity shoot!